About Me, Experiences, Projects, and Networking. Founded February 2012, Human Demand (HD) is the leading independent mobile Demand Side (DSP) & Data Management Platform (DMP) company providing mobile audience solutions to advertisers. Human Demand provides brands and agencies with a fully transparent, highly scalable and efficient mobile media solution. HD utilizes real-time bidding (RTB) programatic exchange buying, and layers in unique data targeting sets including hyper local geo-targeting. We execute rich media and video mobile ad campaigns, in addition to standard mobile display banners. As a DSP, Human Demand offers agencies and trading desks the industry’s most robust RTB self-serve platform for mobile ads. The Company leverages its proprietary technology platform to bid on and serve advertisements across all Mobile Ad Exchanges. As a DMP, the Company enriches the typically undifferentiated mobile display and video inventory in real time and makes it intensely more valuable. The Company delivers targeted mobile audiences at scale through its proprietary “AppAudience” data, superior location insights, campaign optimization, and visual analytics. 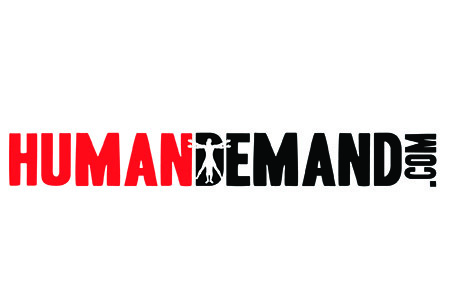 Human Demand has a team of 18 and is headquartered in New York City. 2019 © Keith Petri's Space All rights reserved.